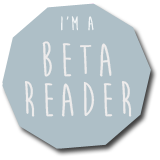 I got a copy of this book via Netgalley for free in an exchange for an honest review, so here's my review of this book! Thank you Pan Macmillan! Gilded Cage has a premise that I love on books: a world divided into two groups, Equals - rich and powerful aristocrats with magical gifts - and commoners - normal people that have to give 10 years of their lives to serve the Equals - and (the best part) a popular wish to abolish the law that forces commoners to slavery. This book had all the ingredient to be perfect, and I can say it was. The plot is complex and well-developed, and the characters are so rich and someone who we can relate to, due to the multiple POVs. I must say, however, that I loved reading the points of view of the characters who were in close contact or were Equals, so Luke's POV wasn't that interesting fo me, at least most of the time. 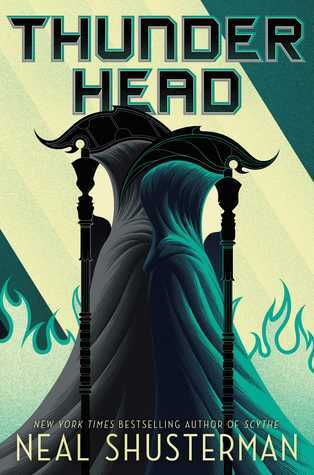 The intrigue was so captivating and I was dying to know if the slavery law would be abolished, so the ending took me by surprise and I can't wait to know what will happen to Luke and Abi in the next book. The Equals are also really interesting, because they all have this acceptance of the slavery even when they care about the people who are their slaves, so I'm excited to see what they will do next. The writing was also a big surprise. 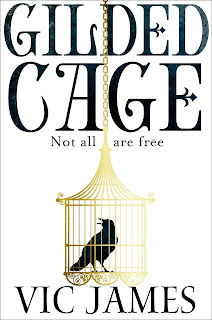 I had no expectations regarding the writing of Gilded Cage, since it's a debut by Vic James, but I loved it and it had me hooked from the start until the end. Another thing I loved about this book was that it takes place in England and not in the USA. I don't see this often enough in books, so it added a special atmosphere to Gilded Cage. So, let’s talk about my favorite characters – the Jardine boys. The Jardine boys were... something special. Even Gavar. I don't know why but I just loved every scene they were in, especially Silyen, who's such a charismatic, mysterious and powerful character. Gavar was also really surprising, because he could be so mean but also sweet, and the truly cares for his daughter. Regarding Gavar, I believe he will have a bigger role in the next book, and I’m excited to see him without the influence of his father. 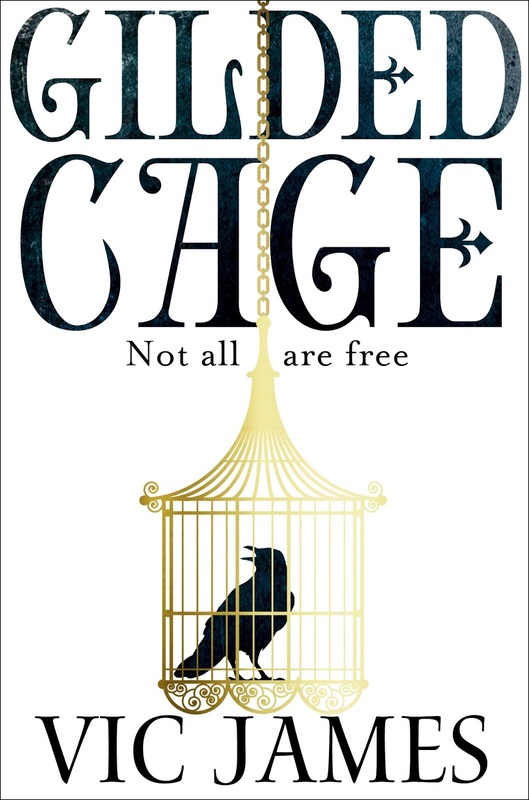 I’m also really excited to see what will happen to the relationships that started during this first book, especially regarding the revolution and everything that happened at the very end of Gilded Cage. 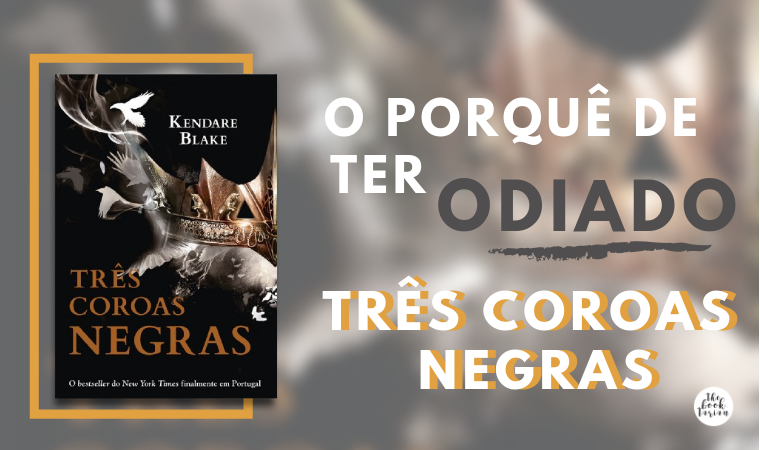 And what happened at the end of the book broke my heart and left me speechless, I just couldn’t believe it, so I desperately need the next book in this series. To conclude, Gilded Cage was an amazing debut from this author and a glorious experience, and I just want to read more of Vic James’ books, especially the next book in this series. I completely recommend it!